At Northwest Crafted Interiors, we want to help you unlock the potential of your vehicle with our high-end custom car interior services. 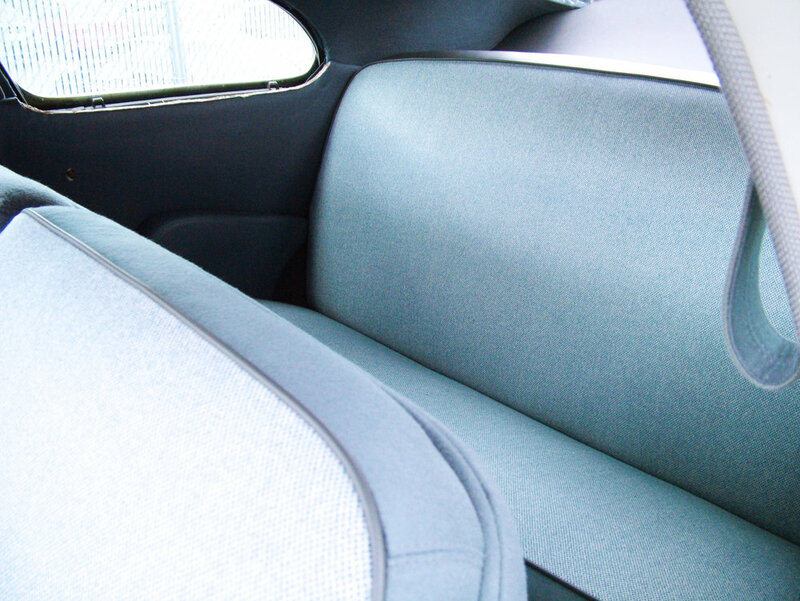 Using our wealth of experience in upholstery, restoration, and individualization, we can turn your vehicle—no matter its make, model, or year—into something that suits your tastes. At Northwest Crafted Interiors, we treat cars as works of art. 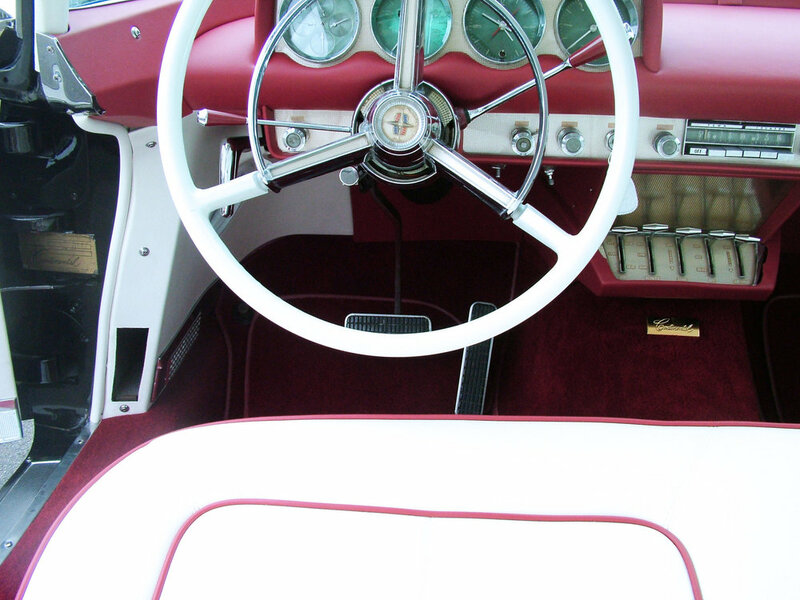 When it comes to interior restoration, you want experience, knowledge, and attention to detail. With thirty years of experience in the field, we’re ready to return your car to its sleek, classic glory. All of our restoration services are completed with precision, care, and a light touch to ensure your vehicle is as beautiful as the day it was made. We have the utmost respect for each vehicle we work on, and our secure facility is designed to protect your car from accidental damage. As a family-owned business, we know every person who comes in and out of our shop. Care is our business model, and we extend it to every vehicle.